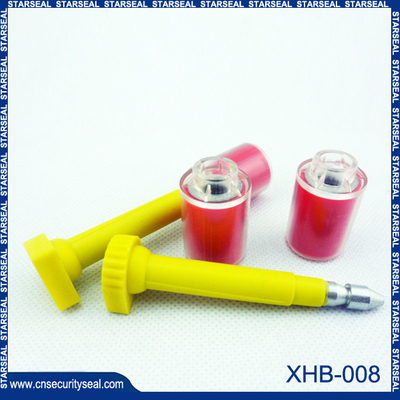 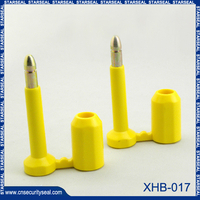 The Bolt Seal is a barrier class bolt seal, designed for securing high value cargo. A solid steel bolt provides strength while a molded plastic coating provides tamper-evidence.It is an ISO17712:2010 compliant High security bolt seal with seal print and numbers. 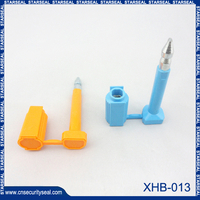 Material A3 Steel and ABS plastic. 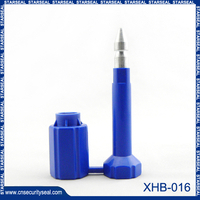 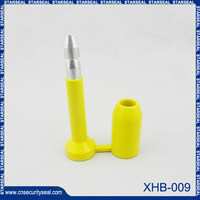 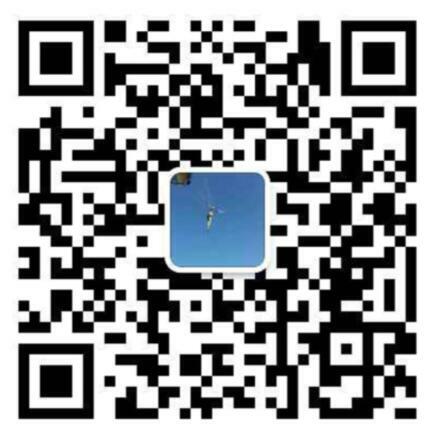 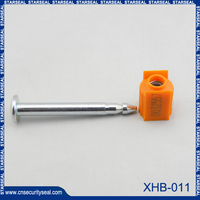 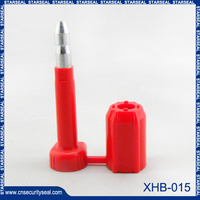 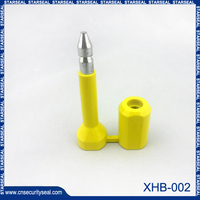 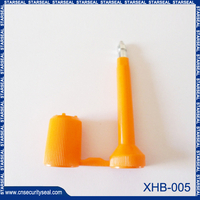 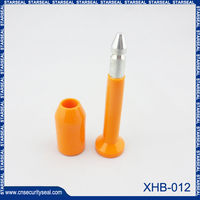 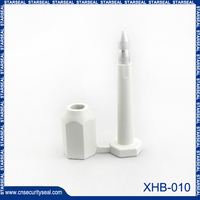 Size 1.8mm diameter steel perch.